We know, that more experienced player needs more individual coaching. Two people can complain game on green, but we don´t know if this is inaccurancy in short or long putting. We will find your weaknesses and change them to your strengths. During the course (7 lessons and 9 holes) will be focus on situation around green, driver swing, iron swing and course management. Sometimes we can use the course for showing the situations in real game. 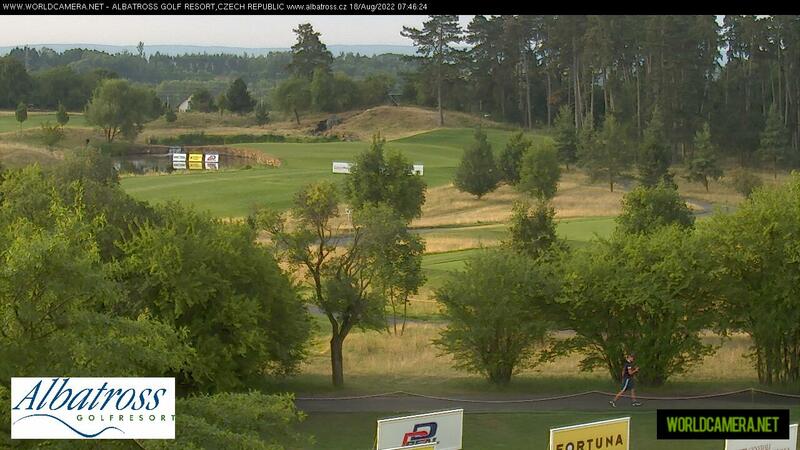 Last lesson is 9 holes on golf course with coach playing on Czech PGA Tour.